Fun banters among stars on social media has always been a treat for fans. Recently, Amitabh Bachchan's hilarious exchange with Shah Rukh Khan caught the attention of many. Having given a huge blockbuster like Badla (which has been backed by Shah Rukh's production banner Red Chillies), Amitabh wrote to King Khan (as SRK is fondly known in Bollywood) on Twitter. He stated that since the courtroom drama was Red Chillies' highest-grossing film, the producer ought to present the actors with an added bonus. His witty remark was met with an equally clever reply when Shah Rukh quipped saying that everyone was waiting for Bachchan to throw a bash. "We are waiting outside Jalsa every night," wrote the superstar. 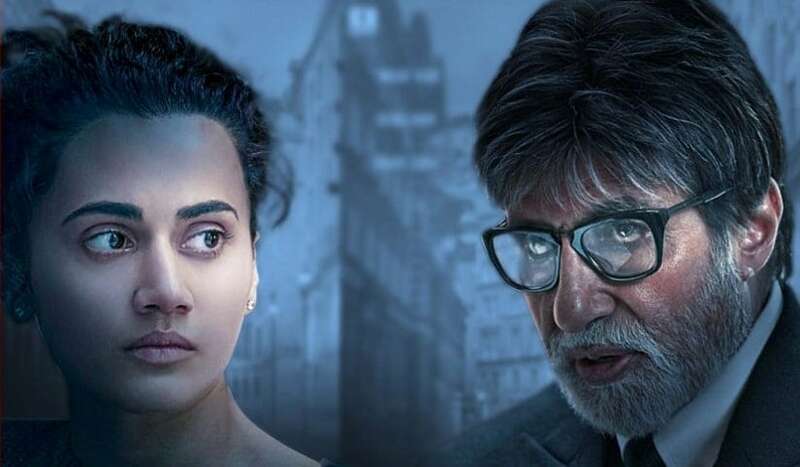 Badla, featuring Taapsee Pannu, has been directed by Kahaani director Sujoy Ghosh. 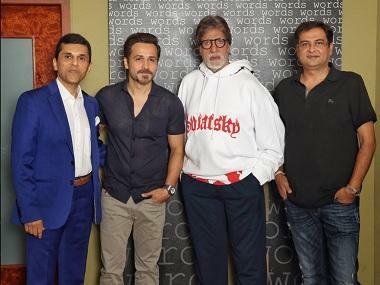 As per reports, the film has grossed a total of Rs 132.4 crore worldwide, with a total domestic collection of Rs 82.8 crore (nett).